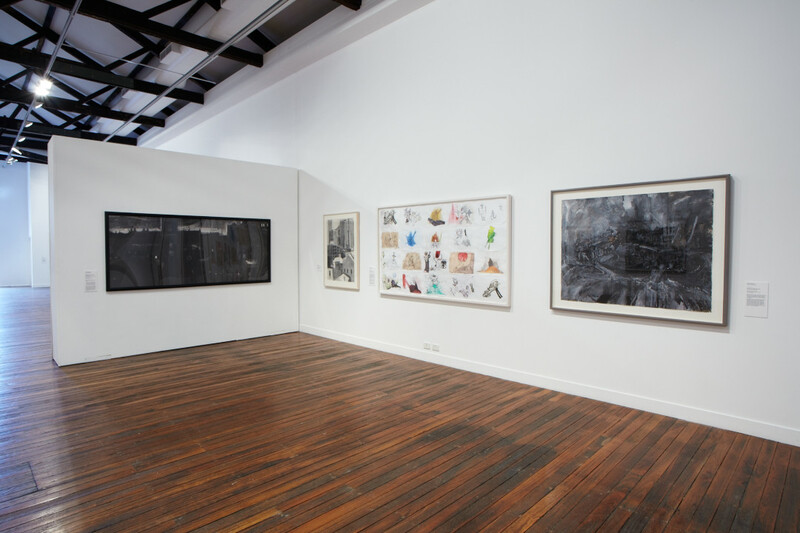 _Contemporary Australian Drawing: 20 Years of the Dobell Prize for Drawing_, installation view National Art School Gallery, 2013. Photography by Mim Stirling. Image courtesy National Art School Gallery. 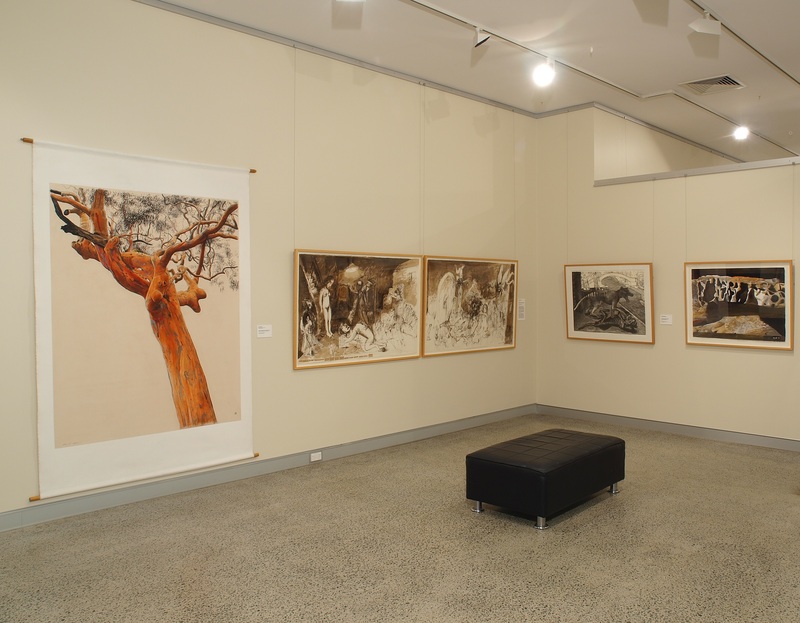 _Contemporary Australian Drawing: 20 Years of the Dobell Prize for Drawing_, installation view Tweed Regional Gallery, 2013. Image courtesy Tweed Regional Gallery. Contemporary Australian Drawing: 20 Years of the Dobell Prize for Drawing was a special exhibition curated in celebration of the 20th anniversary of the prestigious Dobell Prize for Drawing. Established in 1993 at the Art Gallery of New South Wales the annual prize encouraged excellence in drawing and draughtsmanship. The award has been known to stimulate debate about the nature of drawing as the boundaries are deliberately not defined in the entry guidelines. With this freedom, the exhibition showcases the wealth of talent amongst Australian artists and the diversity of this expressive medium. Contemporary Australian Drawing featured winning drawings and other works acquired throughout the history of the prize in the Art Gallery of NSW collection including artists such as David Fairbairn, Judy Cassab, Wendy Sharpe, and inaugural winner Kevin Connor amongst others. The winning work of the 2012 Dobell Prize, Gareth Sansom’s Made in Wadeye, was also included in this exhibition. After 20 years, the Art Gallery of NSW announced a renewed and refreshed approach to the exhibition of contemporary Australian drawing and instituted a new initiative at the Art Gallery of NSW – the Dobell Australian Drawing Biennial – launched in 2014. 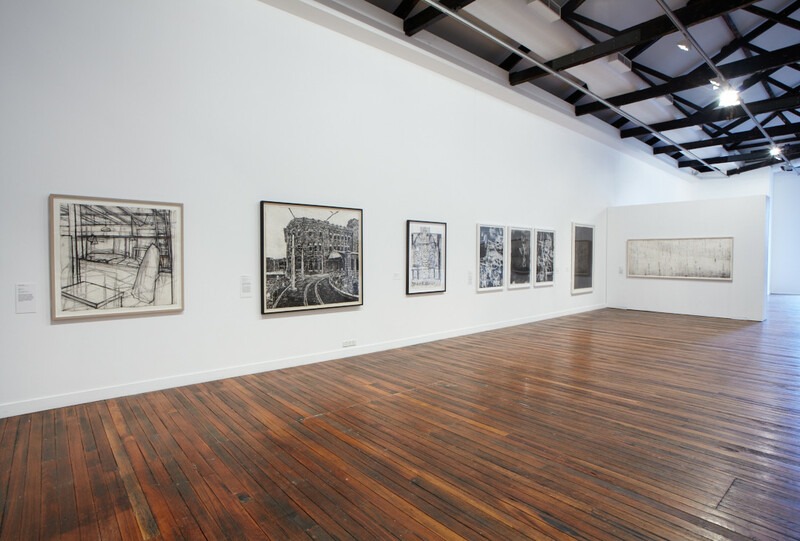 Contemporary Australian Drawing: 20 Years of the Dobell Prize for Drawing celebrated the significant contribution the Dobell Prize has made to the development of contemporary drawing in Australia. 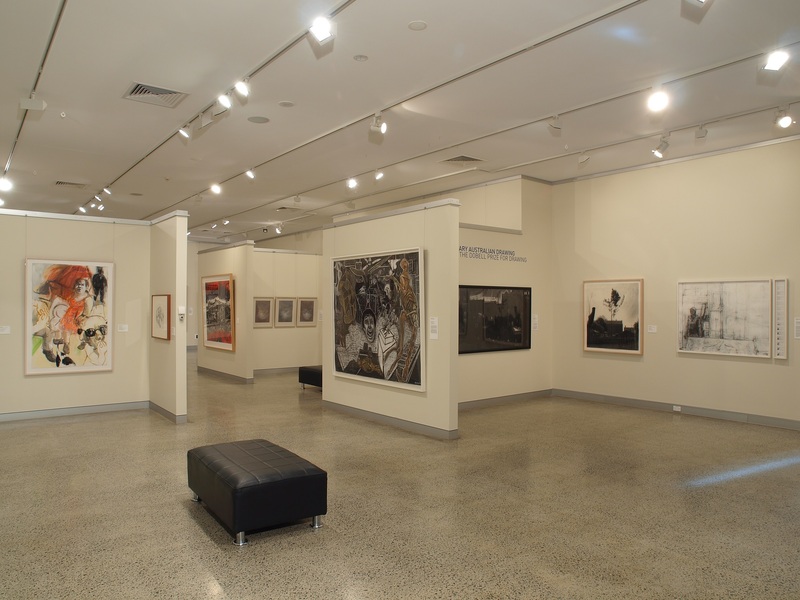 An Art Gallery of New South Wales exhibition toured by Museums & Galleries of NSW.